Calvin Klein offers up to 50% off The Wardrobe Essentials Sale via coupon code "SHOP15". Calvin Klein offers up to 80% off + extra 15% off via coupon code "SHOP15". 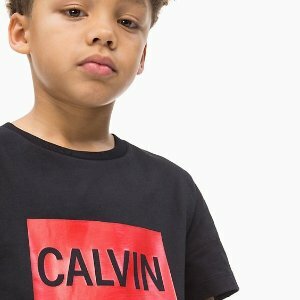 Calvin Klein offers up to 72% off Kids Sale. 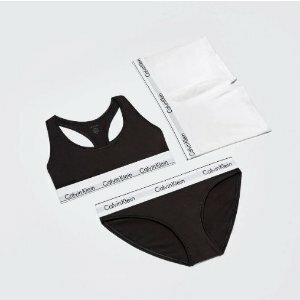 Calvin Klein offers sitewide 40% off. Excludes 205W39NYC, select apparel, select bags + accessories, select underwear, fragrance, home, sale + final sale. Deal ends 4/14 23:50 PST. Calvin Klein offers up to 50% off The Wardrobe Essentials Sale. Calvin Klein offers spring saving event up to 60% off. Deal ends 3/25 23:59 PST. Calvin Klein offers a take 50% off Selected Full Price Items via coupon code "SAVE30". Calvin Klein offers a take 30% off Selected Full Price Items via coupon code "SAVE30". Calvin Klein offers up to 60% off The March Getaway Event. 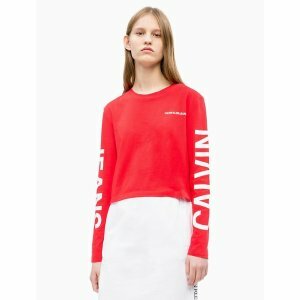 Calvin Klein offers take $50 off every $125 spent Select Items. Calvin Klein offers up to 80% off + extra 20% off Clearance via coupon code "extra20". 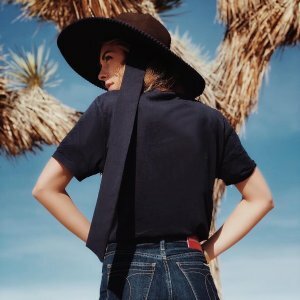 Calvin Klein offers an 30% off + Extra 10% Off via coupon code "DEALMOON10". 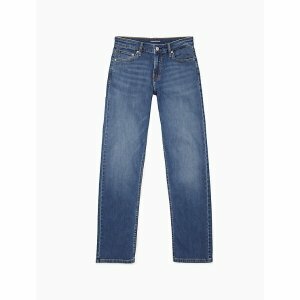 Calvin Klein offers to up to 50% off Featured regular price. 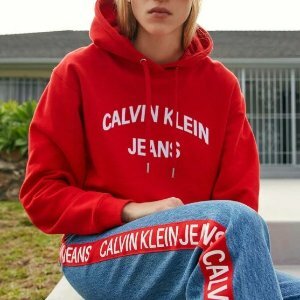 Calvin Klein offers to take 30% off Full Price Items. 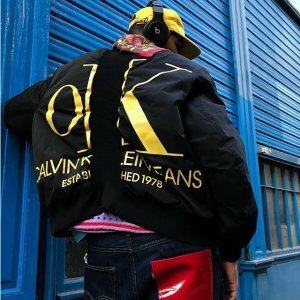 Calvin Klein offers to take $50 off every $125 spent Featured regular price. 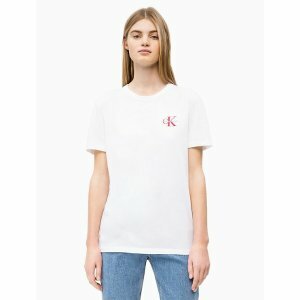 Calvin Klein offers take 40% off +free shipping The Presidents’ Day Sale. Calvin Klein offers a take 30% off Selected Full Price Items. Calvin Klein offers take $50 off every $150 spent Featured regular price. Calvin Klein offers to take 40% off full price sale.